A dead man was found floating in the ocean Friday afternoon off South Mission Beach. 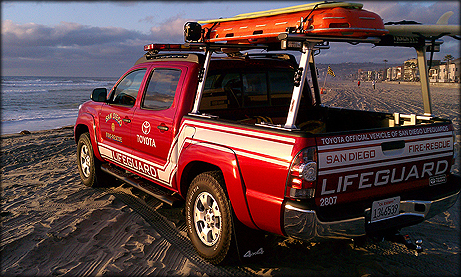 A kayaker made the discovery just outside the surf line shortly before 2:30 p.m., according to the San Diego Fire-Rescue Department. The unidentified body appeared to have been in the water for “quite some time,” SDFRD Capt. Joe Amador said. The county Medical Examiner’s Office was called in to take custody of the remains.